Charles Handler, Ph.D., is the president and founder of Rocket-Hire. For over two decades, Dr. Handler has specialized in talent assessment, continually helping clients to develop effective, legally defensible employee selection systems. 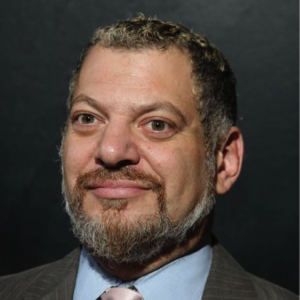 Dr. Handler has a passion for technology and has worked extensively in the field of technology based assessments, helping clients develop new models for employee selection. Dr. Handler applies a practical philosophy to the subject of talent assessment, focusing on combining sound science with innovation and practicality to create online hiring strategies that provide ROI and demonstrate the value of human capital. Dr. Handler holds a master's degree and a Ph.D. in Industrial-Organizational (I/O) Psychology. John R. Humphries, Jr., has developed his research and evaluation expertise over the course of more than 10 years of professional experience. After earning his Master’s Degree in Industrial-Organizational Psychology, John gained a broad array of experience developing and implementing research methodologies ranging from door-to-door surveys to international online surveys. Applying statistical and qualitative research methodologies to achieve reliable results is one of John’s primary professional strengths. John is well versed in transforming proprietary governmental and private industry database information into readily comprehensible knowledge that facilitates accurate decision-making. He has conducted numerous program evaluations, market research projects, public opinion research projects, and evaluations of governmental performance. 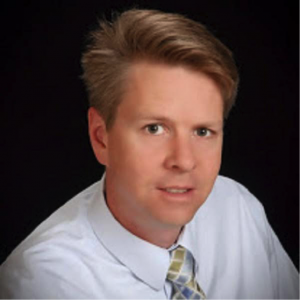 James Illingworth, Ph.D., is an Industrial-Organizational psychologist who has worked over 15 years collaborating with organizations to implement evidence-based, technology-enabled assessment solutions. During his career, James has provided assessment consulting services to government agencies and Fortune 500 organizations across a wide range of industries and job levels. His areas of expertise include job analysis and competency modeling; assessment development, validation, and implementation; and the legal compliance and defensibility of personnel selection processes. James shares his interest in the application of technology to talent assessment through industry publications and invited presentations. Christine Murphy, Ph.D., is Senior Consultant/Customer Success Manager at Rocket-Hire. While in graduate school at the University of Akron, Dr. Murphy worked on the development, validation, and defense of pre-employment tests used in the selection of police and fire-fighters. Upon graduation, she joined one of the first firms to deliver assessment content online and continued on to work at several top tech companies. 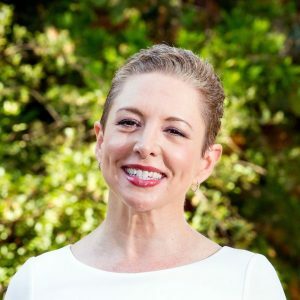 Dr. Murphy has worked with over 100 clients in a wide range of industries and now applies her two decades of experience to partner with clients as a trusted advisor supporting the achievement of their unique goals. Mark C. Healy has been with Rocket-Hire since 2004. Mark assists companies with vendor selection and development of assessment tools and designs hiring, leadership development, and training programs. He also assists growing firms with the development and sales strategy of testing and assessment products. 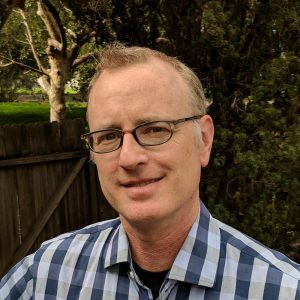 An active researcher and writer, Mark teaches statistics, research methods, and general psychology at De Anza College and Palo Alto University. Michael Beverage was born and raised in Ona, West Virginia. There, he attended Marshall University where he majored in psychology. He obtained his Ph.D. and Master's Degree in Industrial-Organizational Psychology from the Florida Institute of Technology in 2016. 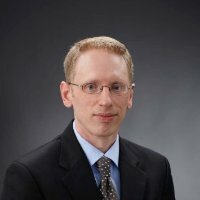 He has experience working in many aspects of the I/O field, including test design, conducting statistical research, and teaching statistics. Some of his research interests include workplace motivation, organizational justice, self-regulation, EEO Law, social media, and I/O psychology in the sports world. 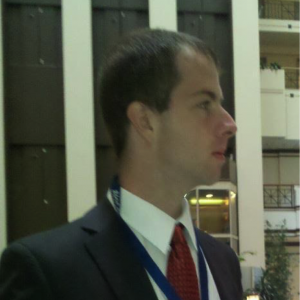 In addition to Rocket-Hire, Michael currently works as a Senior HR Analyst at the Orange County Sheriff's Office in Orlando, Florida.